Defunkt Theatre Stocking Stuffers for your loved ones! 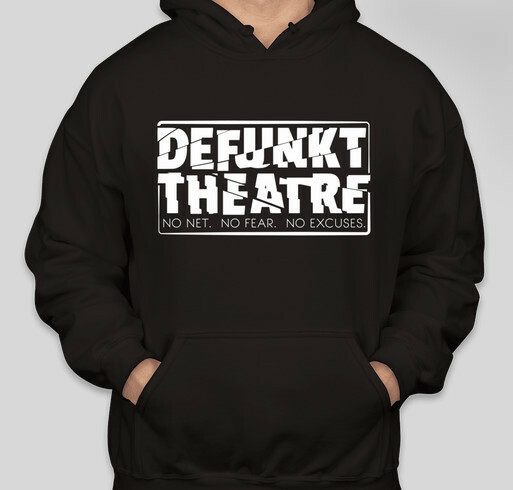 Get a lovely hoodie to keep you warm and support Defunkt!!! All funds raised will go directly to Defunkt Theatre . I have a transgender grandchild who is attaining a degree in theater. Support comes in all forms. We recently saw a show here, and it was an amazing play! Share Why You Support "Defunkt Theatre Stocking Stuffers for your loved ones!"